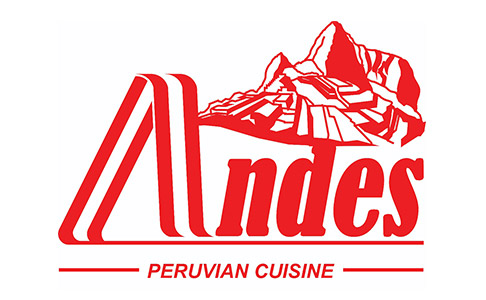 Online ordering menu for Los Andes Peruvian Cuisine. Come try our authentic Peruvian cuisine here at Los Andes Peruvian Cuisine! We serve Lomo Cowboy Filet Mignon, Peruvian Ceviche, Los Andes Jalea, Sopa De Pollo, and more! We're located at the corner of 27th Avenue and Bethany Home Road. We're not far from Washington Park. Order online for carryout!